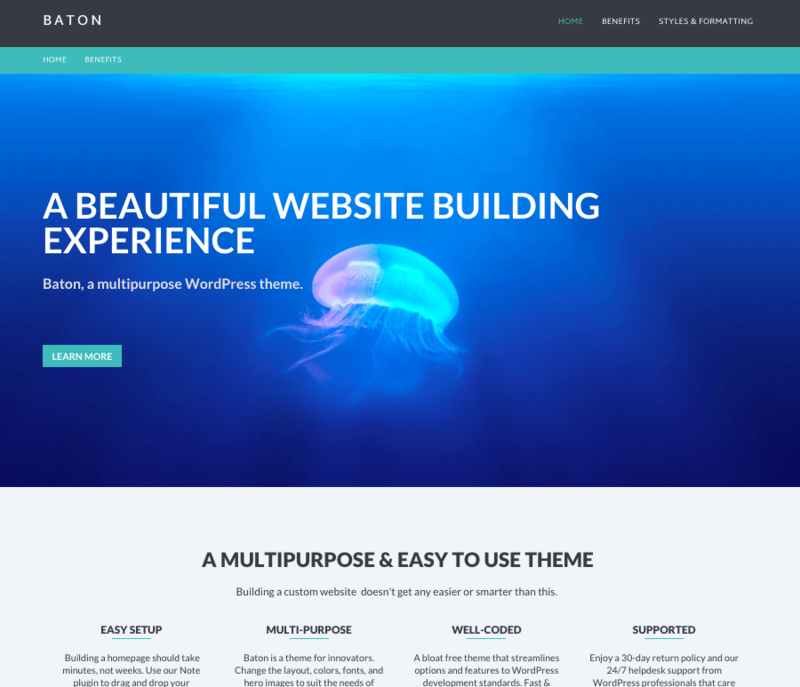 We're launching our first multi-purpose theme very soon. Powered by our plugins Note & Conductor, it has created a beautiful website building experience. Yes, get notified on launch day.